Doughnuts you can feel good about! 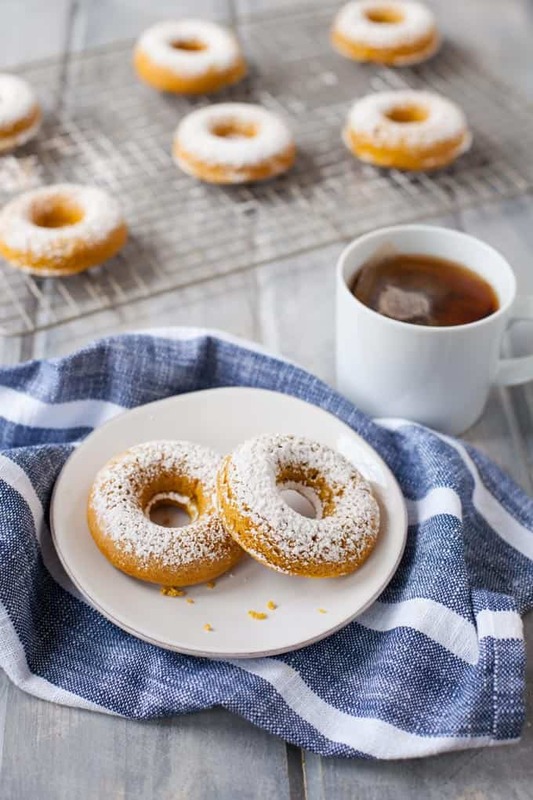 These whole wheat turmeric honey doughnuts are made with whole grains, Greek yogurt and antioxidant-packed turmeric and honey. Perfect for breakfast or dessert! Hi ya’ll! 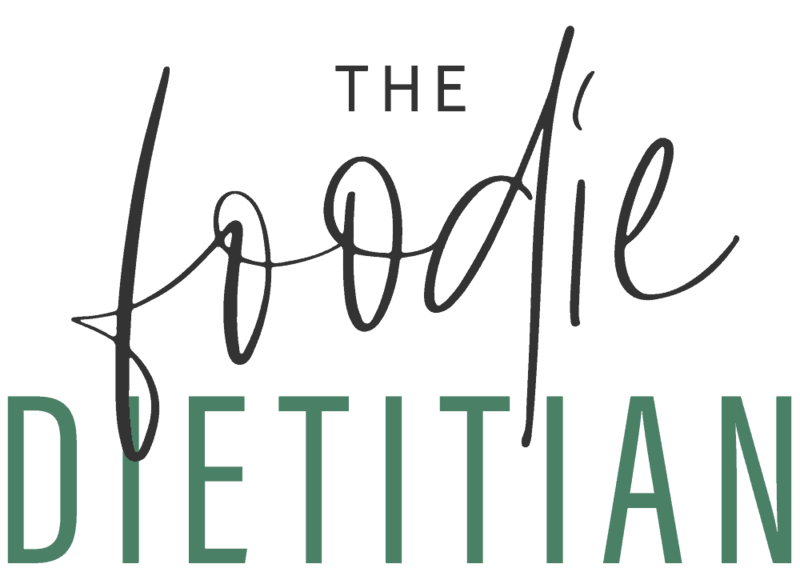 My dear intern Kelsey is on the blog today sharing her AWESOME recipe with you. Kelsey is a powerhouse and I’ve had the privilege to work with her for almost a year. It’s been so fun watching Kelsey learn and grow over the past year and I can’t wait to see what she’ll do in the nutrition field once she graduates in May. 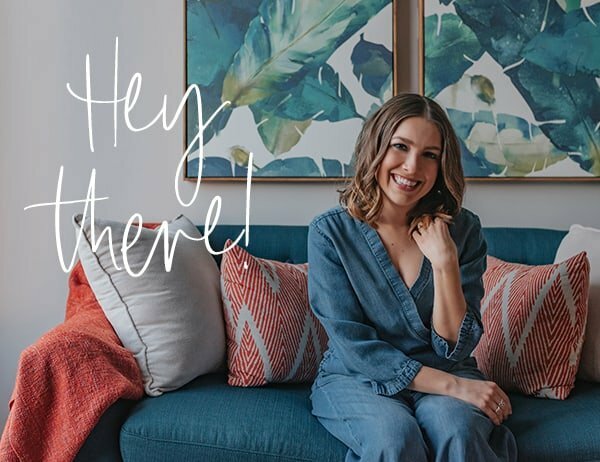 She is a natural talent when it comes to social media and writing and has helped TFD immensely over the past year from behind the scenes. Well, this lady is coming out from behind the curtain today to share her recipe with ya’ll. Take it away, Kelsey! I’m so excited to write to you all directly! For almost a year now, I’ve had the amazing opportunity to intern under Kara and observe the inner workings of the blogging world. I cannot thank her enough for all that I’ve learned, the growth I’ve gone through, and simply inspiring me to go beyond the “normal” scope of dietetics and truly seeing what it means to work with an unmatched energy and passion. Kara also inspired this recipe I’m sharing with you today! A few months back, I was testing recipes for her E-book. After my rounds of testing, I ended up with this bottle of turmeric, which I had never cooked with before. Never one to waste anything, I started adding turmeric to everything—omelets, tea, roasted veggies, stir fries—and I fell in love! So the next logical thing to do (because I’m really more of a baker at heart) was to bring turmeric to some baked goods. I toyed around with all kinds of ideas and tried to find the perfect fit for this special little spice (cupcakes, pie, brownies??). But then I finally settled on a personal favorite—doughnuts. In my mind, nothing beats a well-done, plain old-fashioned spice doughnut. The crispy outside and a dense, chewy inside with those subtle cinnamon and nutmeg flavors. My mouth is watering just thinking about them. So that’s how these little gems came to be! Turmeric and honey are a match made in food heaven. The turmeric’s spicy and mildly bitter profile is balanced by the honey’s smooth and silky sweetness. These doughnuts are baked, cutting out the excess fats that frying adds. Protein-packed Greek yogurt replaces oil or butter, cutting the fat and calories even further. The whole wheat flour gives a fiber boost to keep you satiated, while both turmeric and honey add anti-inflammatory and antioxidant properties. Very few things can get me excited to wake up in the morning, but the thought of these golden beauties always do the trick. You can top them with a little powdered sugar and turmeric, honey glaze, or just leave ‘em plain! And they’re perfect with fruit or yogurt. Add a mug of tea or coffee and you’ve got yourself a winning breakfast. You can even munch on one or two as a snack to keep you fueled throughout the day! Either way, you can’t go wrong by adding a little doughnut lovin’ to break up the daily routine! Preheat oven to 325?F. Coat doughnut pans with nonstick baking spray. In a large bowl, combine flour, baking powder, baking soda, cinnamon, turmeric, and salt. Set aside. In a medium bowl, whisk honey, milk, Greek yogurt, egg, and extract together. Stir the milk mixture into the dry ingredients until just combined. Pour the doughnut batter into the pans, filling the molds two-thirds full. Bake for 10-12 minutes or until toothpick inserted comes out clean. Let the doughnuts cool in the pan for 2 minutes before flipping onto a wire rack. Optional topping: Whisk powdered sugar and turmeric until well combined and sprinkle on top of doughnuts. To make a glaze topping: Whisk 1/3 cup water, ¾ cup honey, and ½ teaspoon turmeric together in a small saucepan over medium-high heat until it begins to boil. Remove from heat. Dip doughnuts in glaze while still warm. 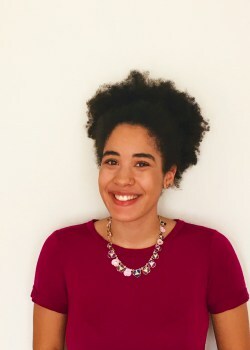 Kelsey is a senior Nutritional Science and Dietetics student at Boston University by way of the Philadelphia area. She hopes to one day work with athletes and/or children as either a sports’ or pediatric dietitian. If she’s not studying, you can find her volunteering with BU’s chapter of FeelGood, cooking, baking, spending time with friends, running, or searching for new music. Did I miss the nutritional information posted somewhere? I’m allergic to yogurt products, is there any thing I could substitute it with? Hi Monica – you could try using butter! Let me know how it turns out! 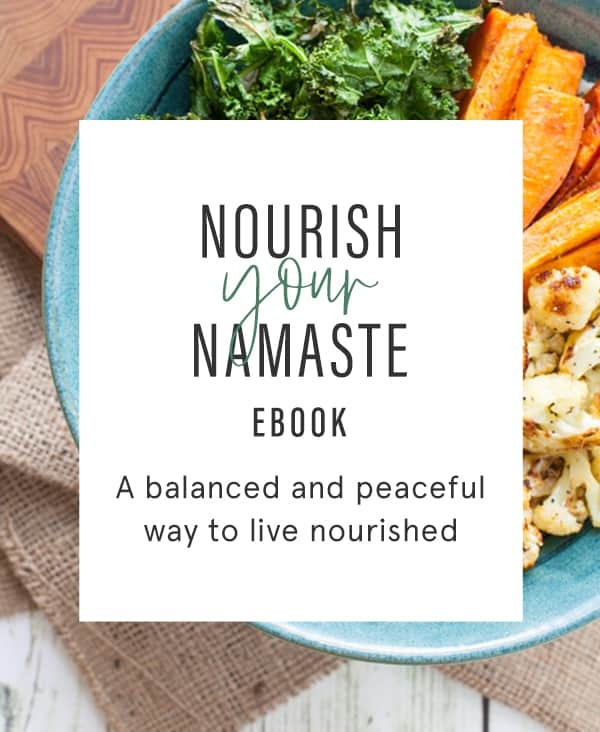 OMG, I am a part time yoga teacher and finally, a doughnut I could serve to my students that they would eat! 🙂 Thank you for the delicious inspiration. Oh, yes. The doughnut pan is a real deal. Thanks, Janice! 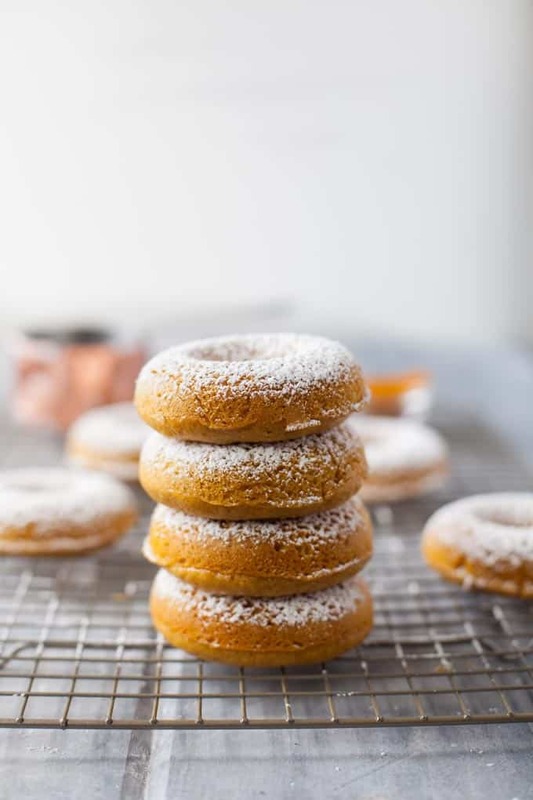 Your description of these doughnuts was irresistible – pinned and planned for the week end! Woohoo! Let us know how they turned out and what you think, Susan! Wow! These look and sound so good! Yes! Can’t get enough of that spice. Thanks for sharing, Jamie! Thanks, Karman! Gotta give props to my intern, Kelsey for this delicious idea! Nicole @ Rench Nutrition Co. These look so delicious! I’ve been resisting buying a doughnut pan (because I love doughnuts and will want to eat them constantly), but I think now is the time! I’m always looking for ways to incorporate whole wheat flour into tasty treats. Great job! Yes! This recipe is a delicious excuse to buy one :). Thanks, Nicole! Great post, Kelsey (and Kara)! 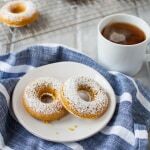 I’m always on the look-out for ways to incorporate turmeric into my diet.. typically I go more savory but these doughnuts sound – and look – delicious! Thanks, Kara! Yes, I’ll be adding turmeric to baked goods from now on! Fantastic! I can’t wait to try these Kara and Kelsey! Thanks, Sara! Hope you enjoy ’em! 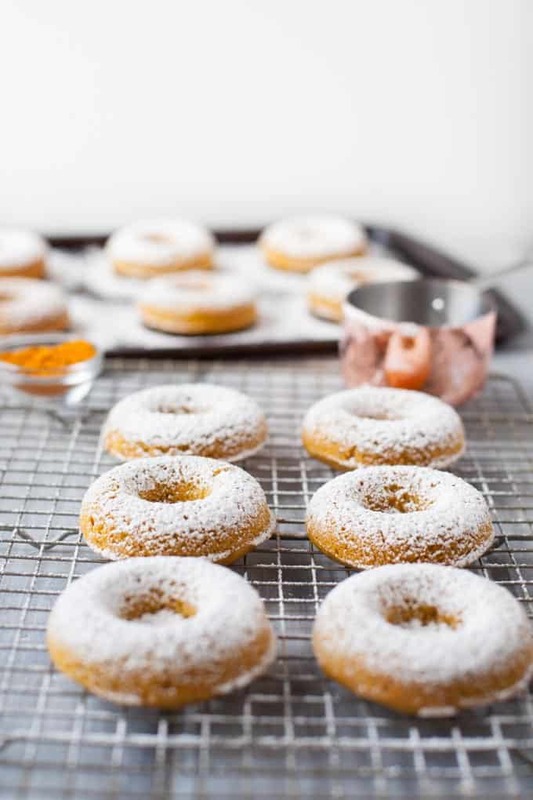 This recipe may be the one to finally force me to buy a doughnut pan…they sound delicious! YES! Truth be told I don’t have a doughnut pan either, my intern brought one. But I’m inspired to add one to my collection now! Oh my gosh, yes please! This is one of the most unique doughnut recipes I’ve ever seen- can’t wait to try it! Thanks, Shannon!! Kelsey is one talented lady. I love the Greek yogurt in these, and I cannot wait to make them, but I would like to share them with some friends who are dairy-free. Any ideas for a Greek yogurt subsitute?? You could try a dairy-free yogurt, Trista. These are adorable and sound so tasty! Love adding turmeric to baked goods! Yes! Will be doing it more often from now on! So tasty and a great nutrition boost!